Using Nottingham as our base, we were able to embark on the few day trips during our time in the UK, the first of which was to York. 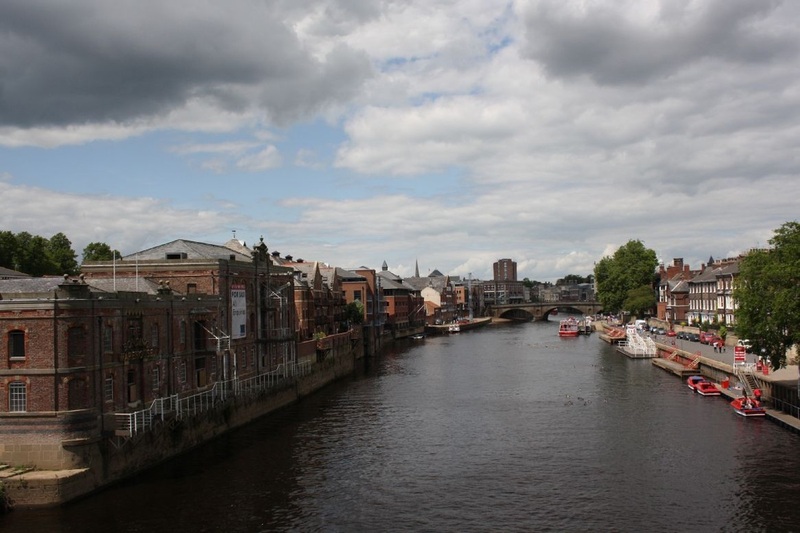 Approximately an hour and a half from Nottingham, York is a city which personifies old English charm. Its history is extensive, dating back thousands of years. After a whirlwind week in Paris and London, we were happy to take our time enjoying the sights York had to offer. With only a few hours to explore, the red bus tours were again the best means of transportation. The tour allowed us to see York’s many monuments including Exhibition Square (York Minister), Monk’s Gate and Clifford’s Tower. As this was more of a relaxed visit, we weren’t really interested in seeing the more popular attractions such as the York Museum or art gallery. However, as someone who is both interested in history and a keen Shakespeare fan, the Richard the Third Museum did catch my eye. This was where we struck trouble. The Richard the Third Museum is housed within Monk’s Gate; the only apparent entrance via a dark, narrow staircase. Needless to say, we left Richard the Third’s secrets undiscovered. Further research for this article suggests there might have been an alternative entrance however this is not definite and would require individual investigation. York is a city once shielded by walls, a defensive measure to protect residents from invading Romans during their conquest of Britain. Evidence of this is present throughout the town and those adventurous enough are encouraged to walk the kilometre-long walls, however they are not wheelchair accessible.